Rescheck desktop help, rescheck web help, rescheck app store, rescheck | $79 RESchecks & Manual Js. $79 Any Plan. Any State. In the most recent version of Rescheck Desktop software we most recently spoke to a Reschexpert blog reader who was importing a .RXL file from Chief Achitect design software. The only problem? The ability to upload this type of file in the most recent version of the software was missing. What we want to discuss in this version of the Reschexpert blog is how you can get past this issue when you need to use a .RXL file on your own Rescheck report when using Rescheck Software. The first option we recommend is to use the online version of the DOE’s Rescheck software. It is called Rescheck Web. This software underwent a major overhaul last fall and has turned into the go to version of the software for a multitude of reasons. Most mentioned are that all your projects are available on the cloud, you can share projects among team members, and it is constantly updates with the newest codes and features. 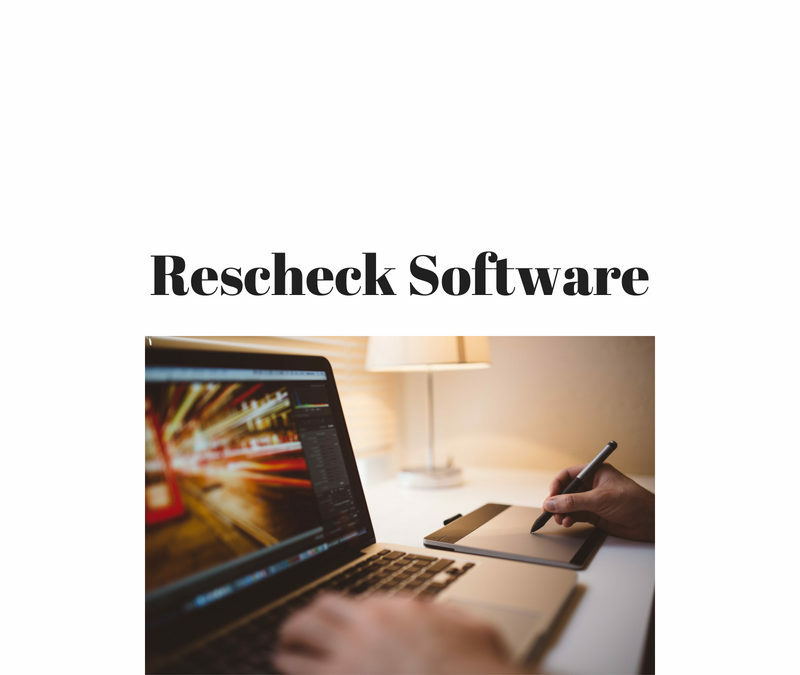 We love this Rescheck software and highly suggest it to any Do It Yourself Rescheck creators. The second option would be to use an older version of the Rescheck Desktop Software. Because we do not own a single computer without Rescheck Desktop available on it we were able to find a Rescheck Desktop Version 4.6.4 that could easily import the file. So if you can find an older download or perhaps you already have the software installed on that old laptop collecting dust go ahead and fire it up so you can get your Rescheck created. 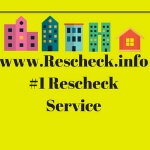 The third option to get the Rescheck taken care of is to send us the plan for your Rescheck and let us handle it from start to finish. We will choose the optimal energy code and Rescheck software for your project. We can get your Rescheck created for you in about 4-6 hours and we charge a minimal fee of just $79 to cover our plan printing costs and hourly wages. Plus we offer free lifetime modifications to your project so you really have nothing to lose. Overall, the missing .RXL compatibility from Rescheck Desktop took our Reschexpert blog and us by surprise. We fully expect that the DOE will deliver a patch in the near future. In the meantime we are glad to offer you three different options to move past the roadblock on this version of the Reschexpert blog.